This beautiful 3-bed Manor House has been extensively renovated and comes with a separate 2-bed guest cottage. There is a pool, half an acre of land and several other outbuildings. 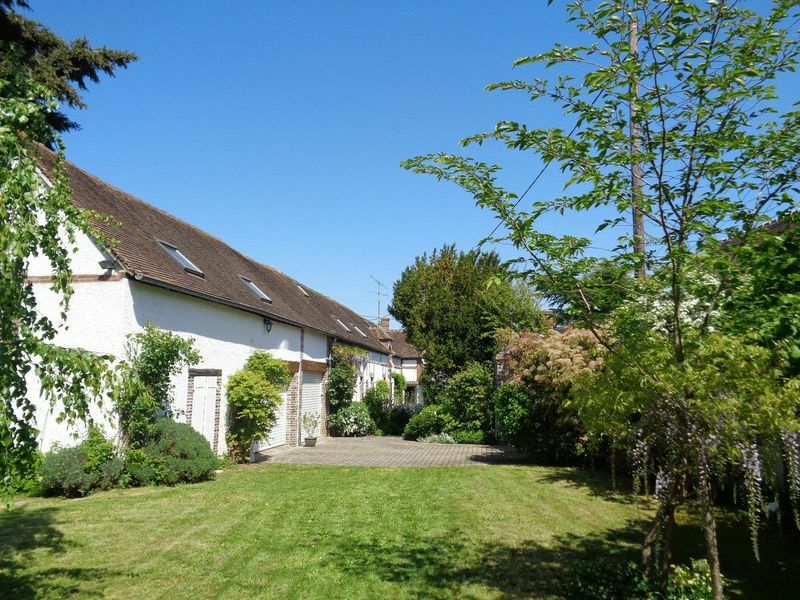 It's located in a peaceful hamlet within easy reach of the local market town. 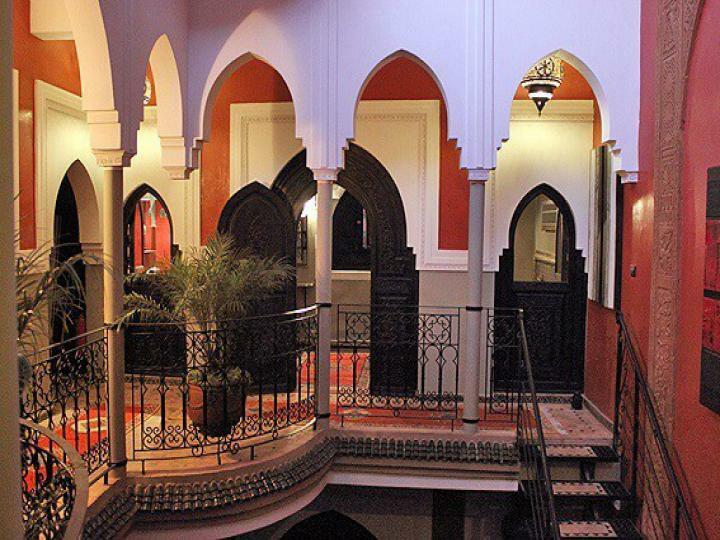 Renovated Riad in the fashionable Laarous district of the Medina has with 6 beds and 7 baths and panoramic city views. Currently a thriving restaurant/guest house, it offers an exciting business opportunity. Alternatively, it would make a beautiful family getaway, just a 3-hours from London. 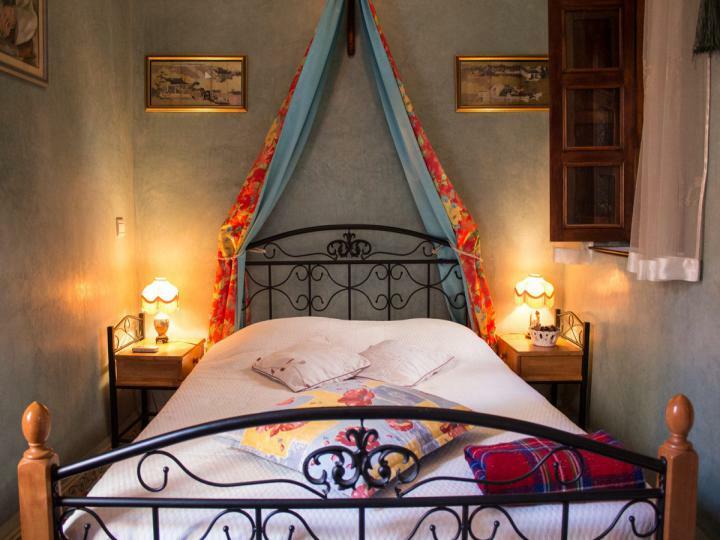 Beautifully restored traditional riad with 5 ensuite bedrooms, situated in the heart of Marrakech Medina. Richly decorated & sold fully furnished with lots of potential for a guesthouse business. 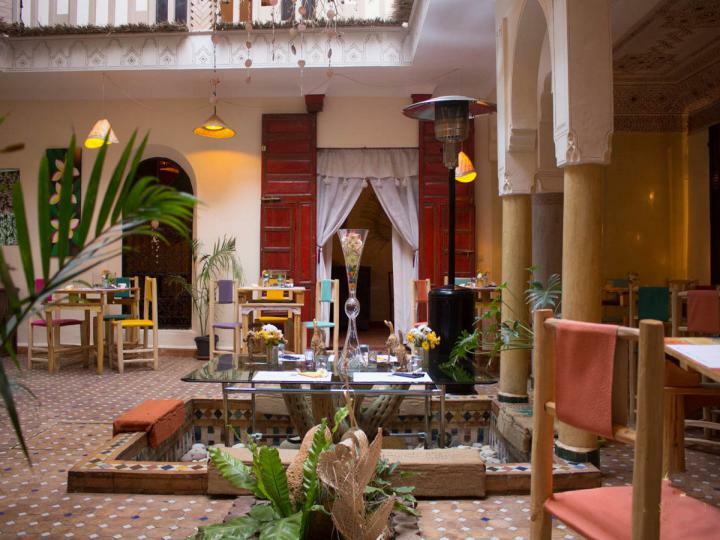 The riad has a beautiful courtyard garden, plunge pool, large sun terrace, easy access and parking. Just a short drive from the very popular town of Villeneuve-sur-Lot, this very desirable property consists of two independent houses, offering the possibility of a home and income in the sun. 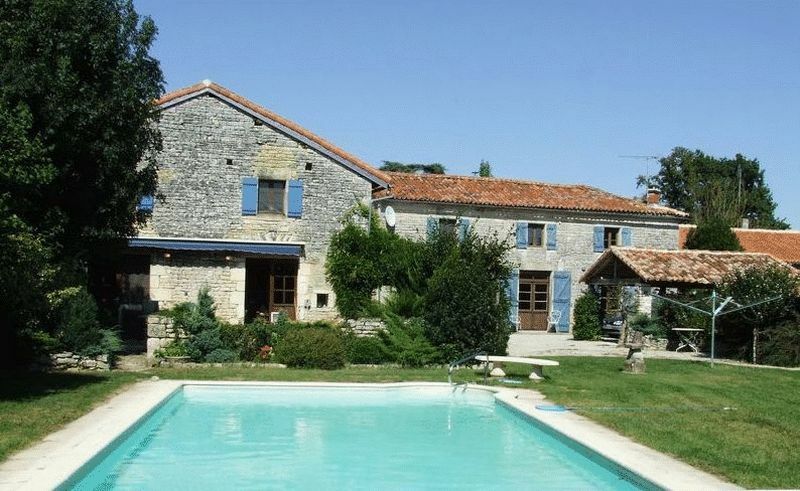 The main house has 5 bedrooms and the gîte has 3 bedrooms, all on over an acre with a a delightful pool. 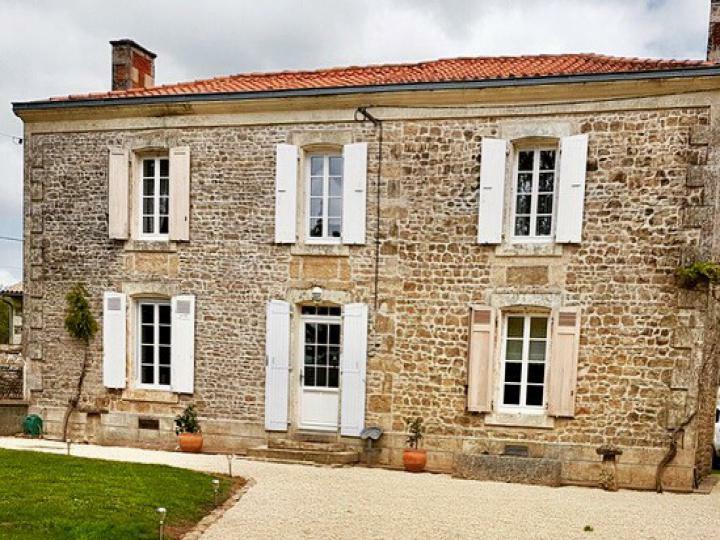 This beautiful 3-bed farmhouse is located within the picturesque Andaine Forest National Park but within easy reach of shops and services. The property has been renovated to a very high standard. There’s an acre of mature gardens, lovely views and five outbuildings. 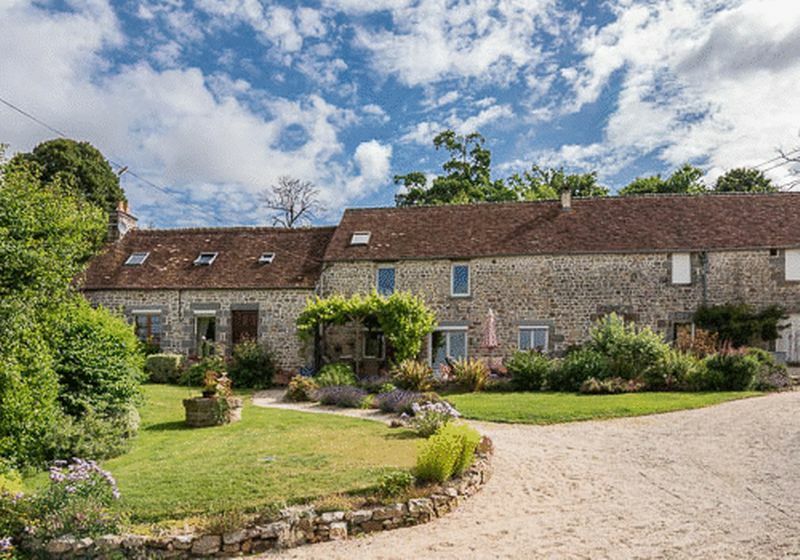 This handsome 4-bed farmhouse has been beautifully renovated and comes with a secondary 18th century house that would be perfect for conversion into separate guest accommodation. 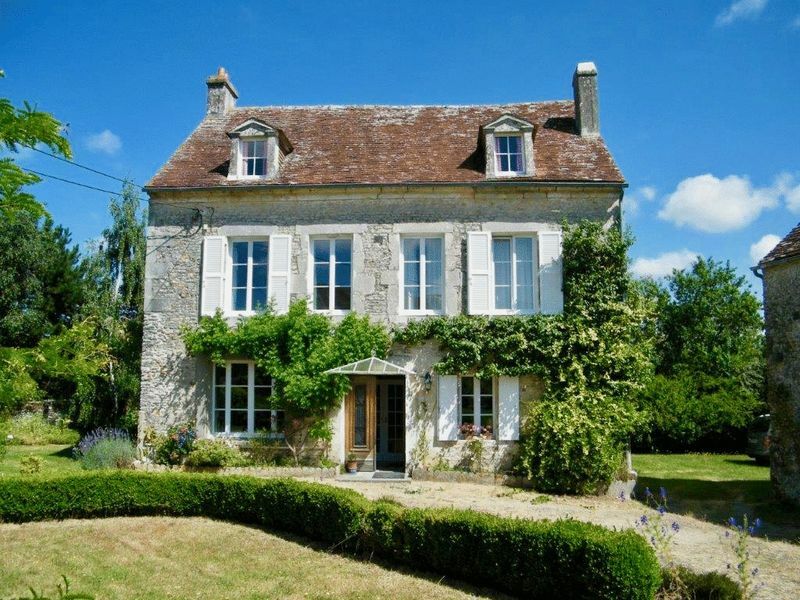 The property is set in a quiet hamlet just outside the bustling market town of Falaise. In the heart of Marrakesh Medina, this traditional 4-bed Riad been restored to a very high standard. It ticks all the boxes - fantastic location, beautiful condition, all bedrooms ensuite, large courtyard & sun terrace, easy access and even parking! It is the ideal holiday home with excellent rental potential. 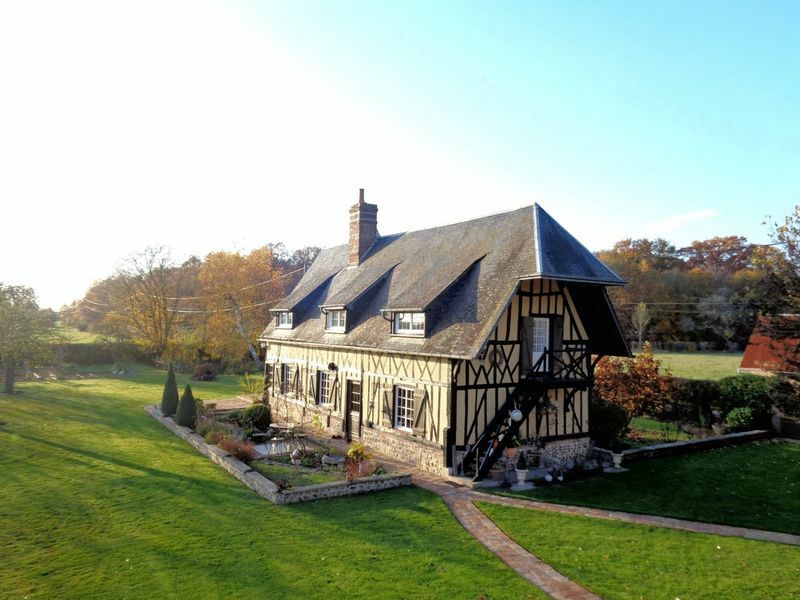 This magnificent example of a traditional Normandy colombage farmhouse is surrounded by glorious rolling country, dotted with cider apple orchards and pretty villages but very accessible to Paris. There are actually two houses, 4 bedrooms and 3 bathrooms in all, on 2.5 acres of land. A very special property! This beautiful 3 bedroom character stone property is completely enclosed in a private walled garden and courtyard with a barn, luxurious swimming pool, sun terrace and a spacious landscaped garden. 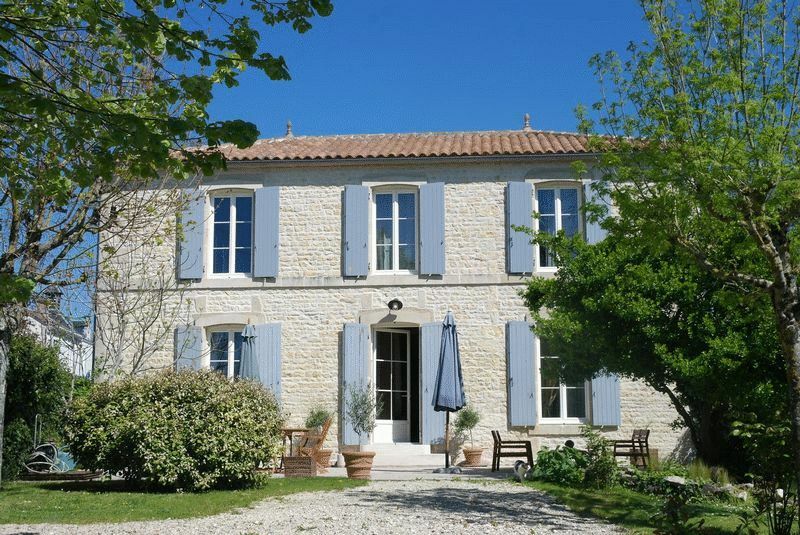 It is located on the edge of a quiet hamlet only 5km from shops and services and within easy reach of an airport and TGV station. A must-see idyllic lifestyle retreat! 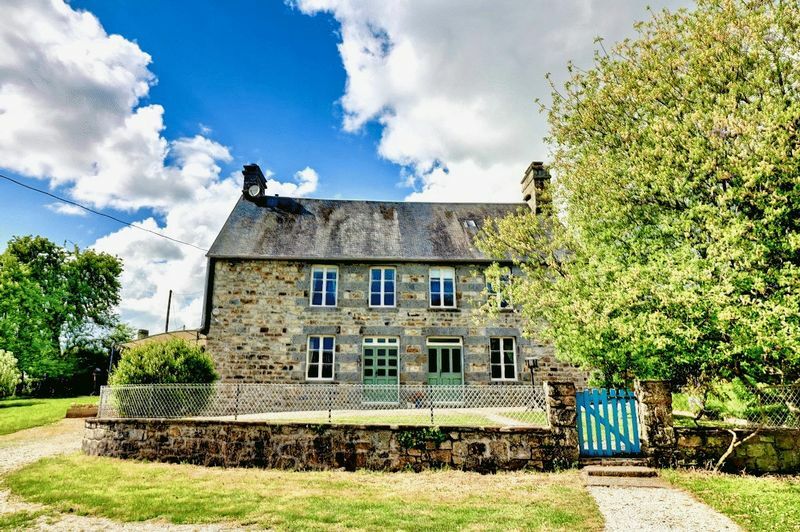 This fully renovated 4-bed farmhouse comes with a huge barn, 3.2ha of land and is within easy reach of the popular towns of Mortain and Sourdeval. Both the attic space and the barn could be converted into further accommodation. 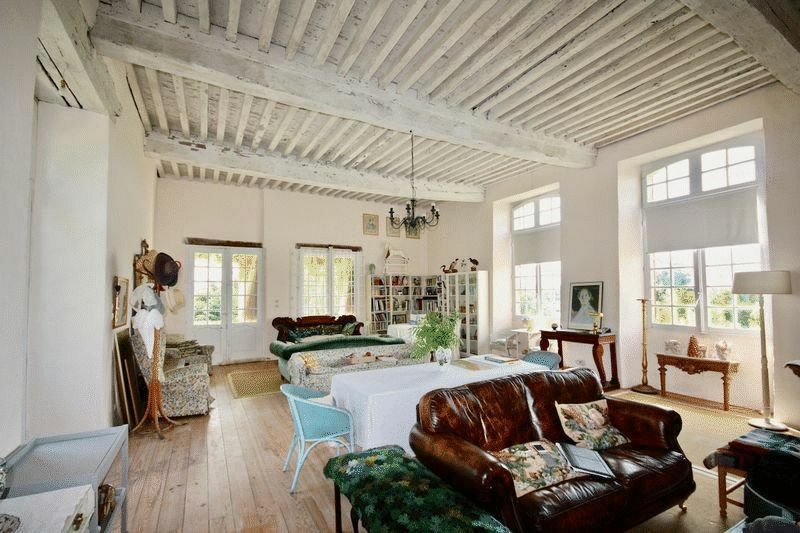 This beautiful, character, detached, 4 bedroom house has been fully renovated and is just over an hours drive from Paris and an hour from such must-visit destinations as Rouen, Versailles, Chartres and Giverny. The ferry ports of Dieppe and Le Havre are an hour and 40 minutes by car. Steeped in history and brimming over with character, this atmospheric house, formerly a small castle and then a royal hunting lodge, has been renovated and includes an enormous reception room, a very large kitchen/diner, 2 bedrooms and 3 bathrooms and plenty of space for more. The grounds measure 1.5 acres. 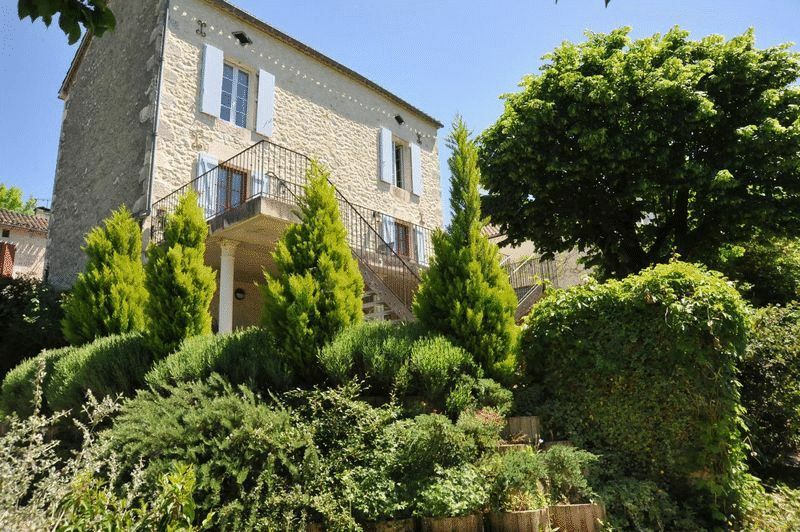 This beautiful property consists of a 3-bed main house and a separate 1-bed gite. There is a large pool and a fully fenced private garden. 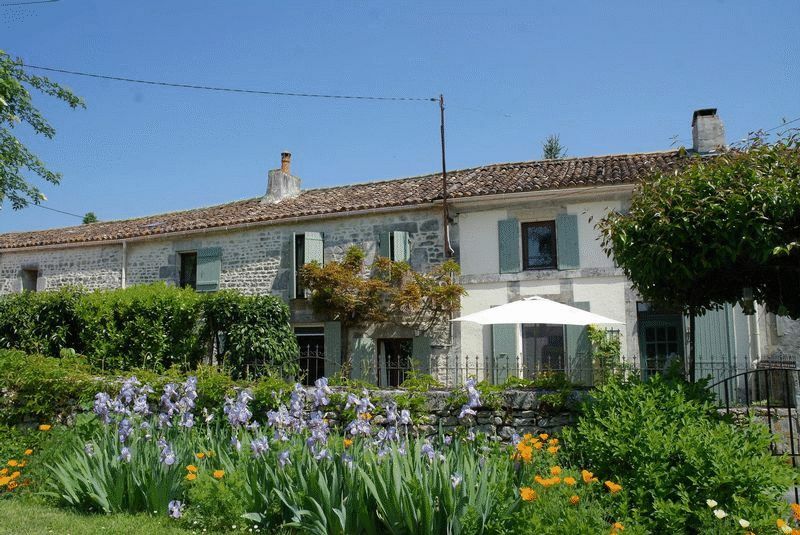 The property is just 5mins from the popular village Verteuil-sur-Charente. This charming stone-built property with 4 beds, 3 baths and 3 receptions in all, has an independent guest or letting apartment & is double-glazed throughout. It comes with just under a half acre of grounds with plenty of space for a pool & is la short drive from the coast, 45 mins from the airport. 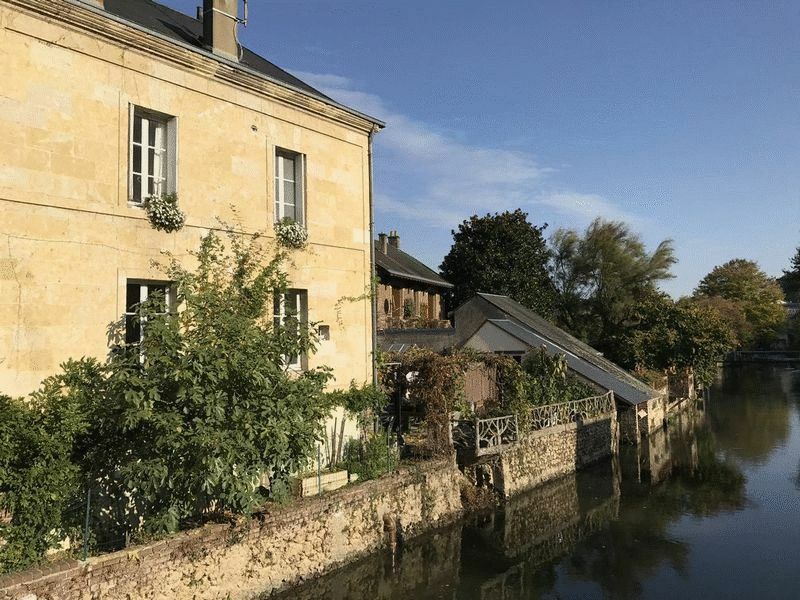 Stylishly renovated, this 4-bedroom, 2 bathroom, 2 reception detached riverside property is within walking distance of the town shops, only 40 minutes’ drive from Tours Airport and close to the Le Mans motor racing circuit. New oil-fired boiler, electrics and plumbing and re-roofed 10 years ago. This property overlooks a Mediterranean bay so beautiful, the likes of Byron found his inspiration here. The 1-bed apartment has spectacular sea views, a large terrace and open-plan living space, communal pool & gardens. 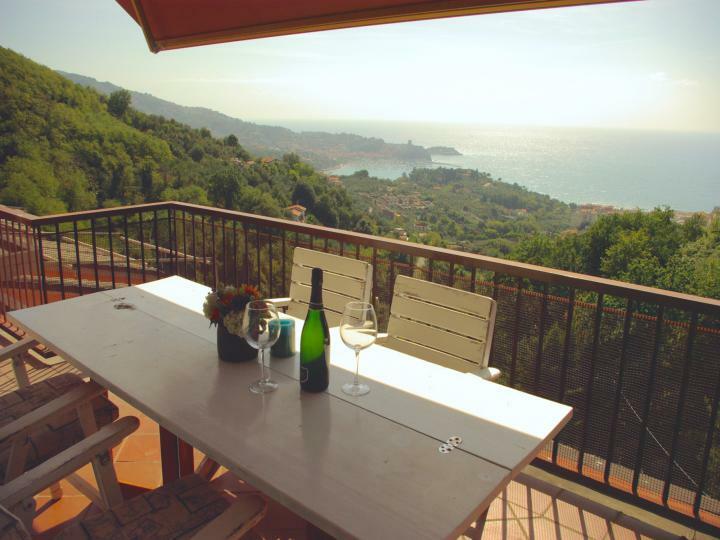 Lerici is a charming town with everything you need to enjoy a seaside retreat. This large, stone-built property with 3 bedrooms & 2 bathrooms has been fully renovated with taste and flare and comes with a garden of just under half an acre, with plenty of space for a pool. 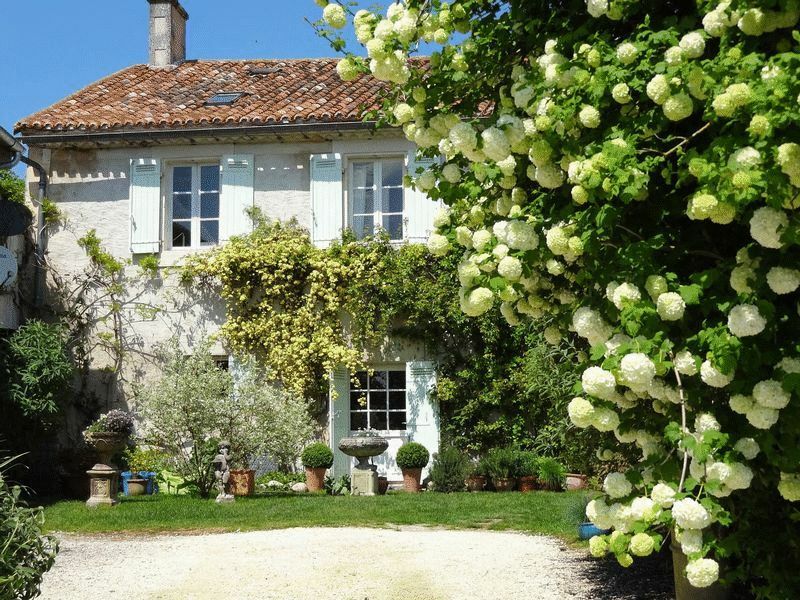 It is situated in the the sunny Charente-Maritime, just a short drive from the coast & the airport at La Rochelle. 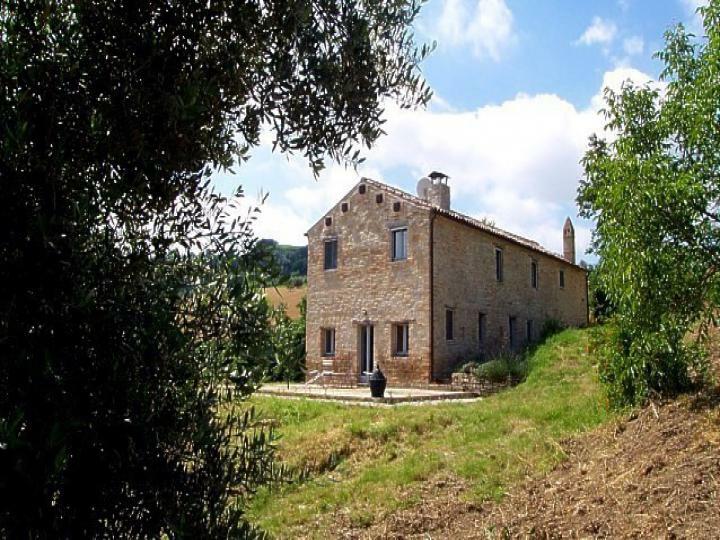 This ancient stone farmhouse has been beautifully restored, retaining all the character of the original building. The property is surrounded by 1.2 acre gardens with an olive grove, planning permission for a pool, loggia & renovation of the outbuilding. The beach is 35mins away & the airport is 1hr. 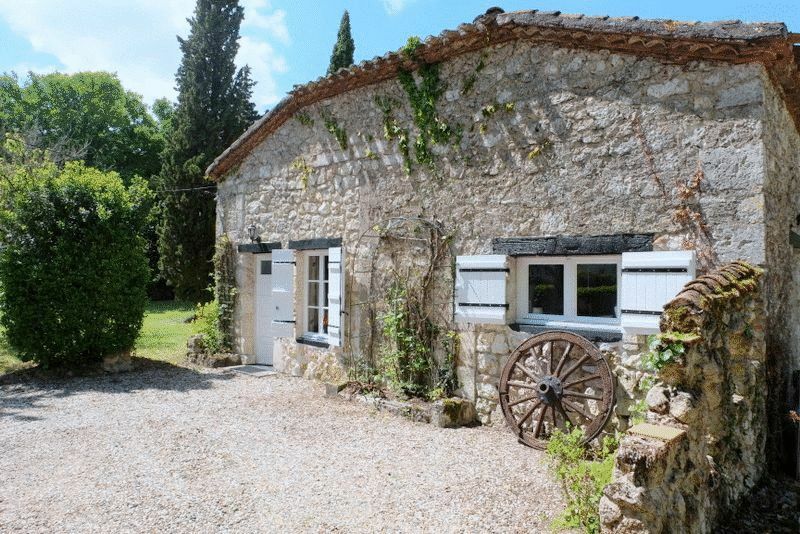 This charming 3bed, 2 bath, 2 reception stone-built village house is in one of those wonderfully atmospheric bastide villages, within easy walking distance of shops & restaurants. The house was fully renovated and updated a few years ago & is now double-glazed & has new electrics and mains drainage.